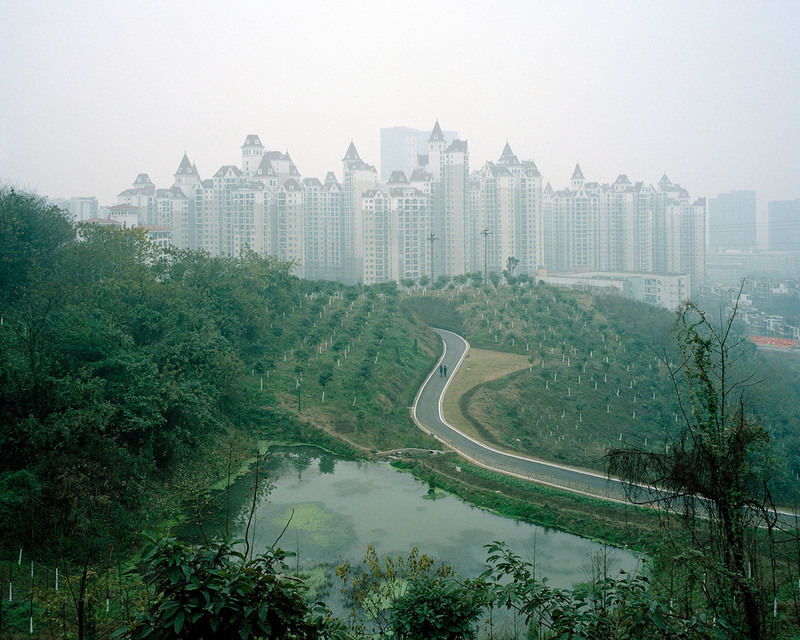 China West In western China, the pace of economic development has ushered in a new and unprecedented period of transformation, one that has radically redefined the topography of the country whilst displacing significant parts of its population from rural areas to vast, newly-built mega cities. 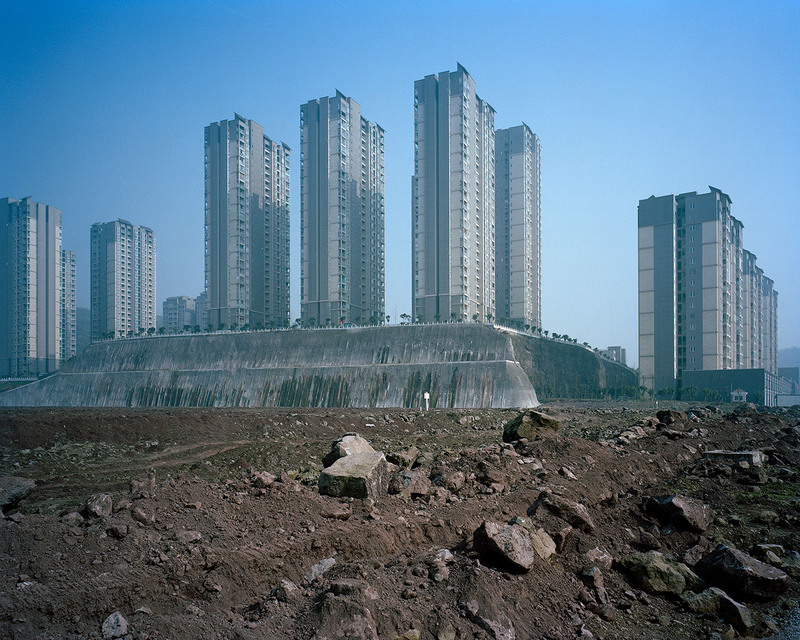 Semi-deserted landscapes carry a profound ambivalence, suggesting at the same time fecundity and sterility, a promise and nothingness. 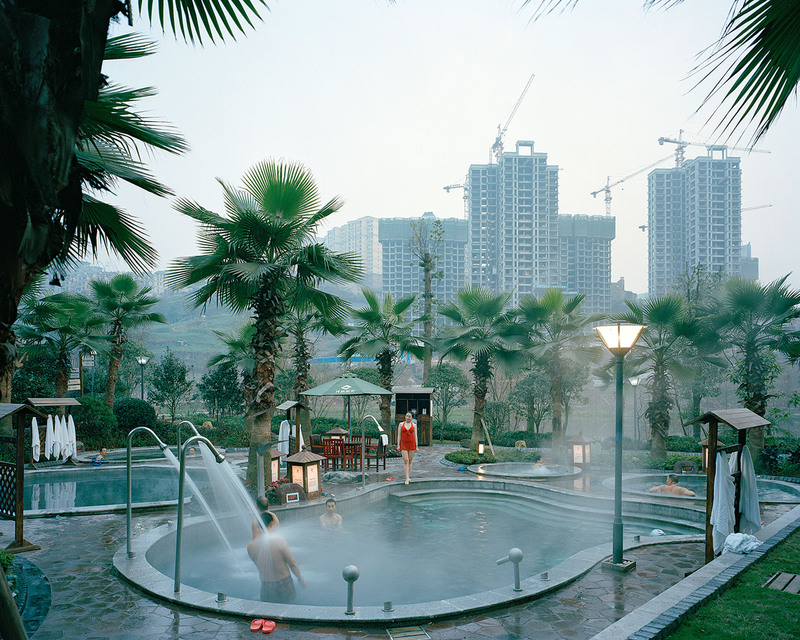 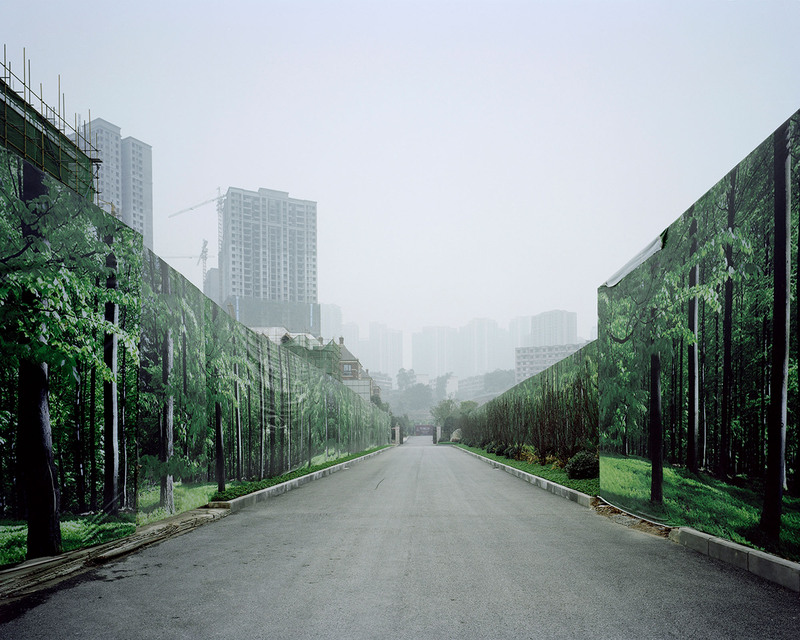 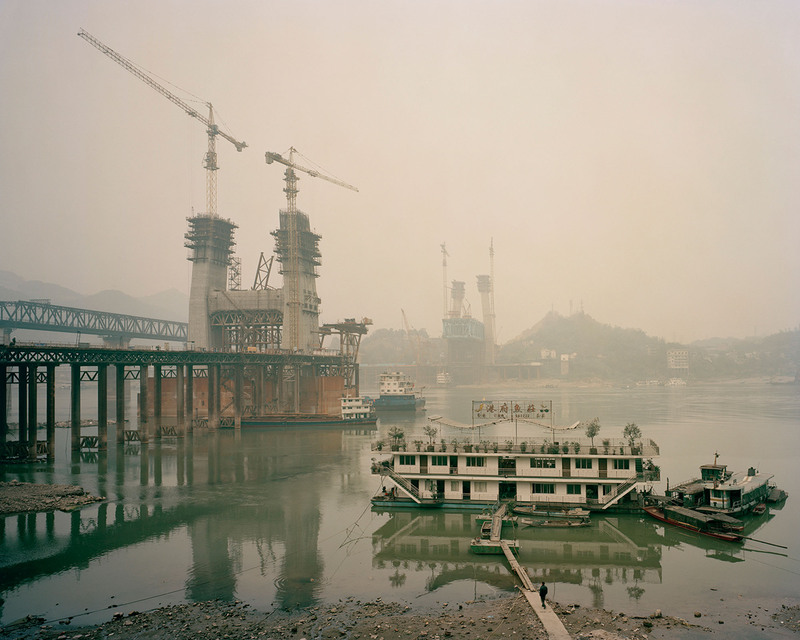 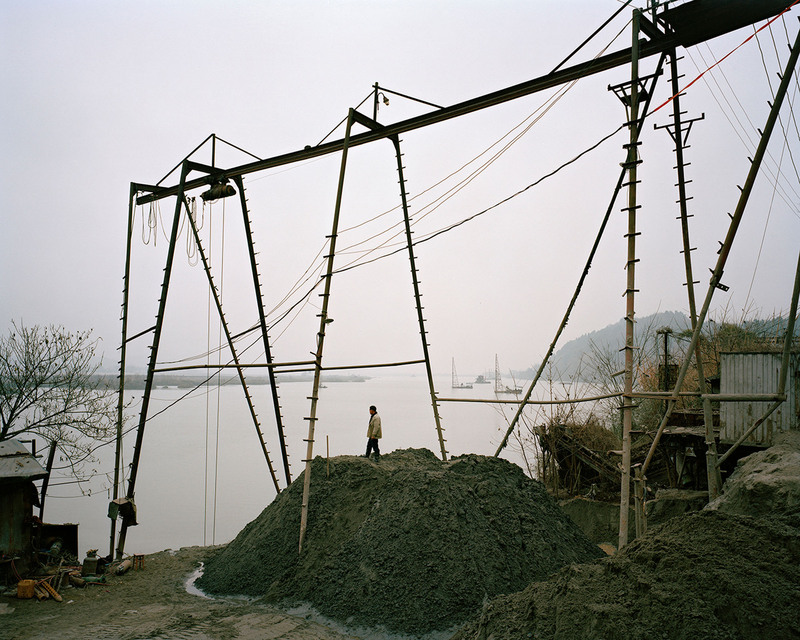 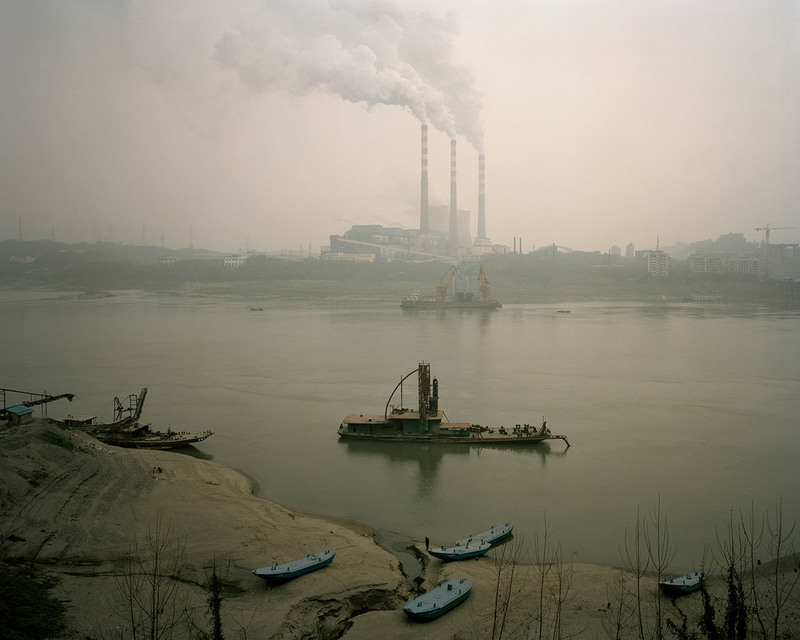 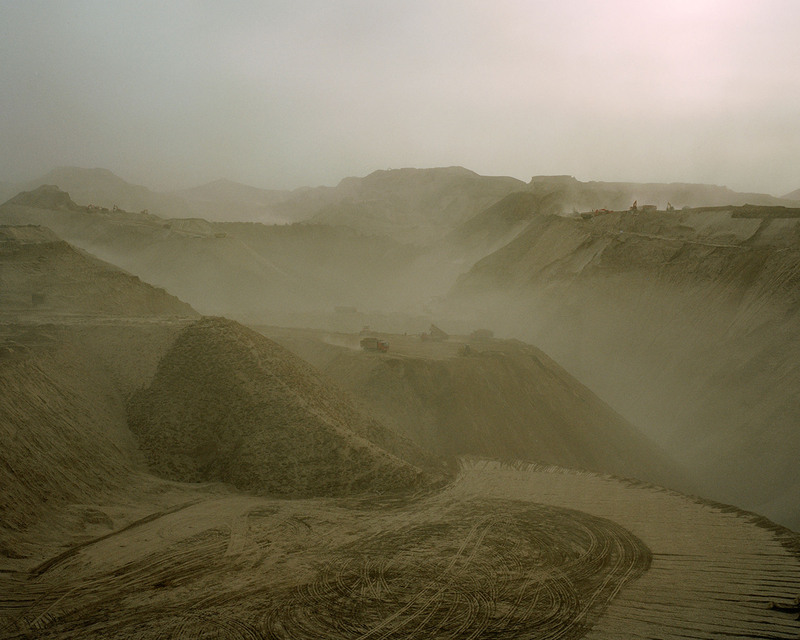 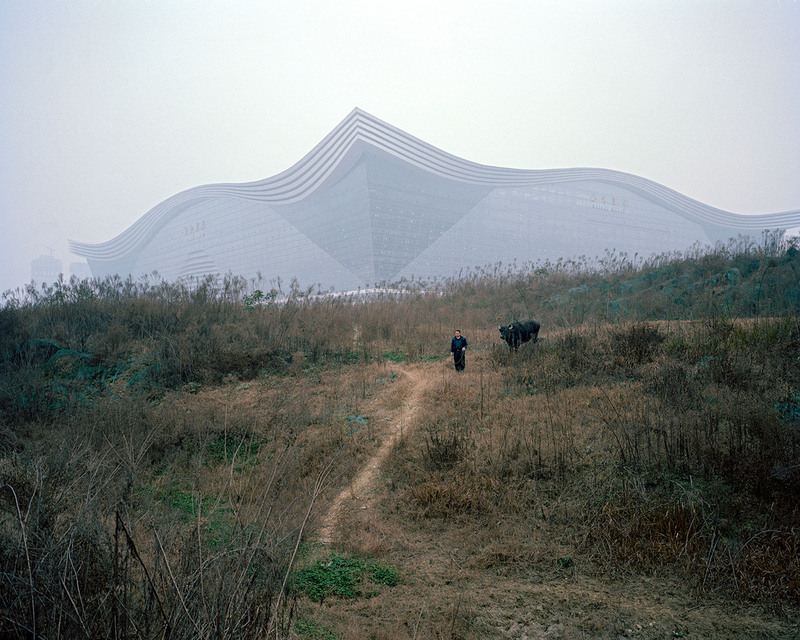 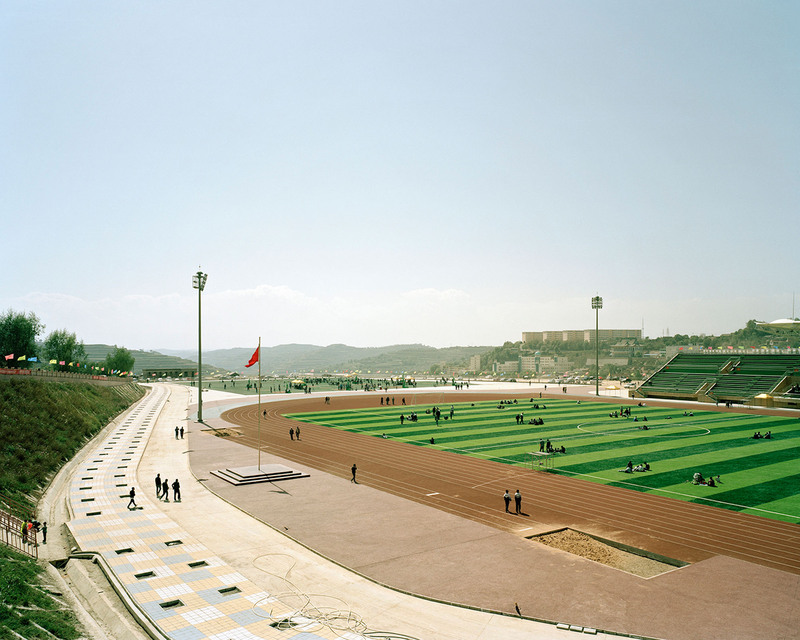 China West is a visual exploration of the impact economic development has had on western China’s landscape, focusing on the dwindling interstice left between nature and urbanisation, a space, which, perhaps more than any other, reveals the true process of change.